To qualify for the Form 8834 tax credit, you must have been the original purchaser of a two- or three-wheeled electric vehicle, or a low-speed four-wheeled electric vehicle between February 17, 2009 and December 31, 2011. For qualifying electric vehicles purchased between February 17, 2009, and December 31, 2011, the Internal Revenue Service offered a special tax credit. To qualify for the Form 8834 tax credit, you must have been the original purchaser of a two- or three-wheeled electric vehicle, or a low-speed four-wheeled electric vehicle during these dates. The type of credit you could have received depended on whether you used the vehicle for business or personal use. Although the purchase period for these vehicles has expired, if you qualified and did not claim the credit, you might still be eligible to amend your return and claim it. 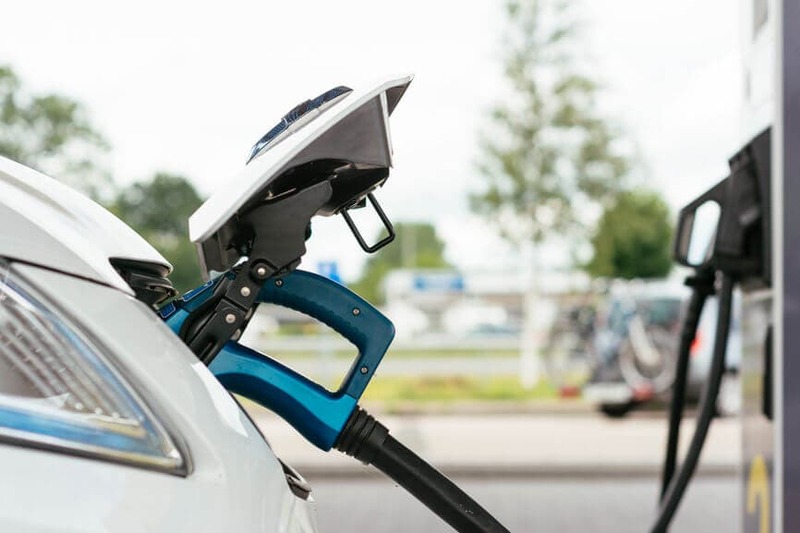 The IRS has several different types of electric vehicle credits. Each credit applies to a certain type of electric vehicle, and each credit is claimed on a different form. Form 8834 was used to claim a credit for two- or three-wheeled vehicles with 2.5 kilowatt hours. This included electric scooters and motorcycles, and three-wheeled passenger vehicles or motorcycles. Certain low-speed, four-wheeled vehicles also qualified for this credit, but the four-wheeled vehicles could not have speeds higher than 25 mph, which limited where the vehicle could be driven. Because of this restriction, four-wheeled low-speed vehicle purchases were not as common. An electric four-wheeled vehicle that did not meet the low-speed requirement for Form 8834 may have been eligible for a different IRS tax credit. When you purchased your electric vehicle, your dealer should have been able to certify whether it was eligible for the tax credit. In most cases, the dealer certification alone qualified the vehicle for the credit, and you wouldn’t need any additional documents from the manufacturer to support your eligibility. If you used your electric vehicle for personal reasons, the credit you received was a nonrefundable credit. This credit was used to offset the tax on your income, reducing it to zero, but not below. This means if the tax on your income was $800 and your credit was worth $1,000, you received only an $800 credit. You couldn’t recover the additional $200 or carry it over to another year. If you were a sole proprietor and used Schedule C to report your activities, you were considered a business owner in the year of your purchase. The credit awarded for business use of your vehicle was a refundable general business credit. This type of credit gave you a dollar-for-dollar refund increase, or a dollar-for-dollar reduction in your overall tax bill. Form 8834 was used to calculate your business-use credit, and the amount of your credit was then was transferred to Form 3800 to claim the General Business credit. If you used the vehicle for both personal and business reasons, your credit was allocated between your personal and business activities and split the credit accordingly. If you qualified for the Form 8834 credit but did not claim it, you can still amend your return and get credit for your purchase. If your purchase was in 2009, you have until April 15, 2013 to file the amendment. If your purchase was in 2010, you have until April 15, 2014, and if your purchase was in 2011, you have until April 15, 2015 to file the amendment.